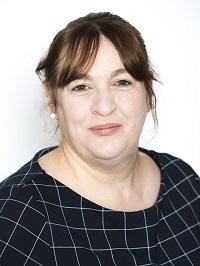 Aileen Hughes, ACCA is a systems accountant and auditor with both public and private sector background. Originally from a family owned practice, she has worked in a variety of finance environments including project accounting on large scale design-build (PPP infrastructure) for engineering multinationals as well as legal accounting/knowledge management and healthcare service and industry. Contracts included a plethora of interesting engagements that involved fraud investigations, internal control enhancements and policy writing as well as assistance with start-ups, take-overs and finance data migration projects.